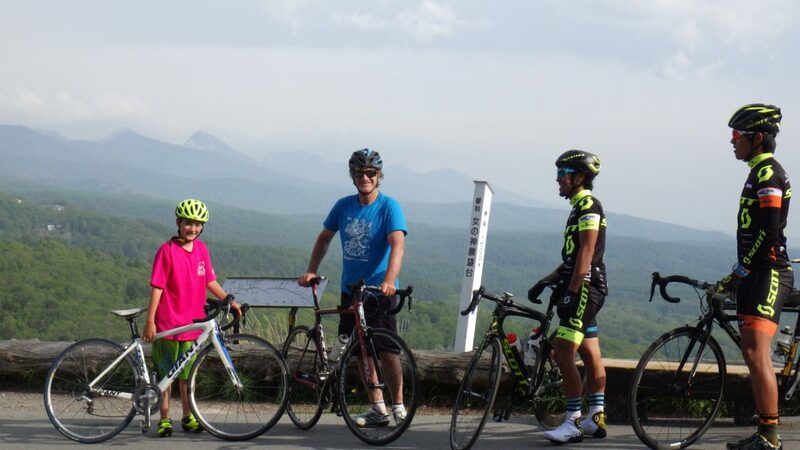 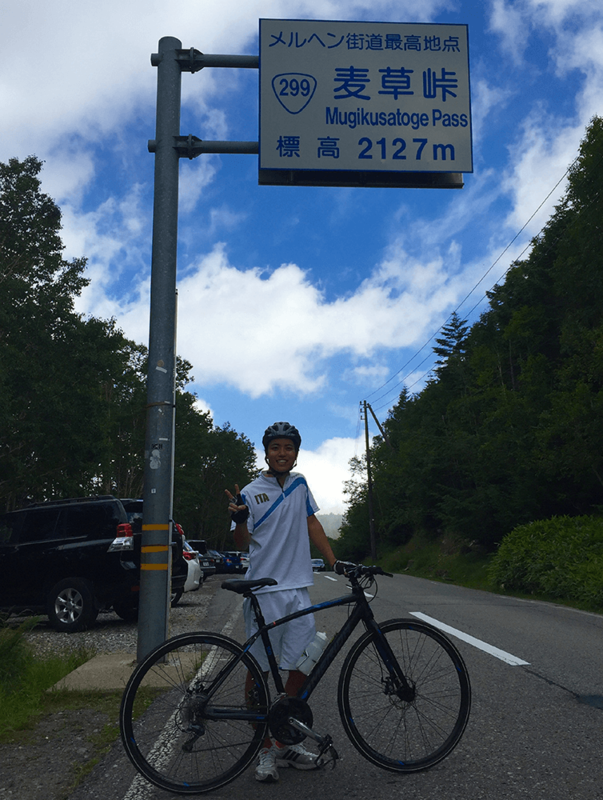 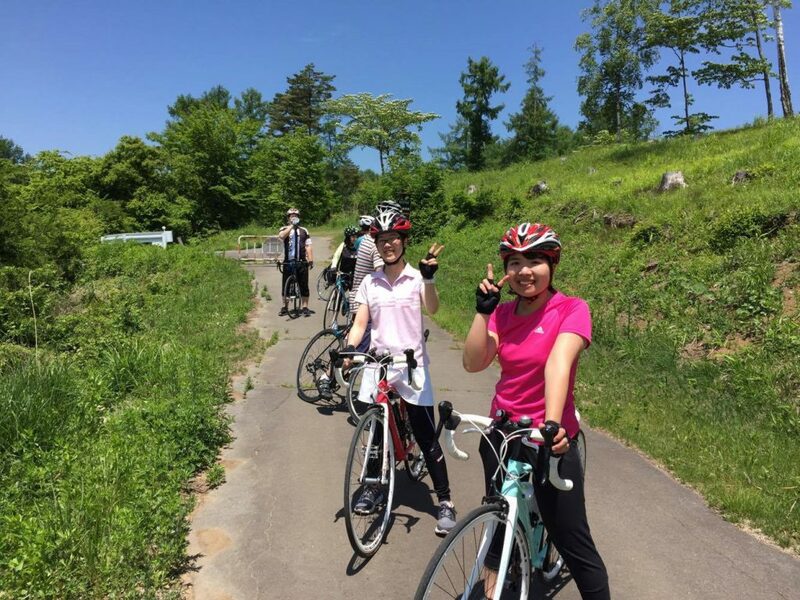 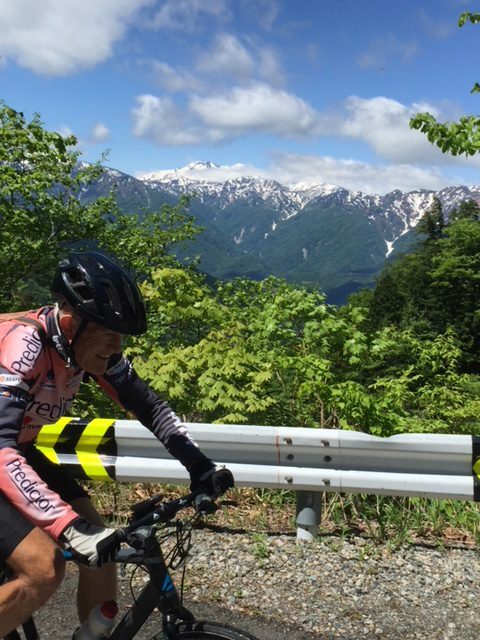 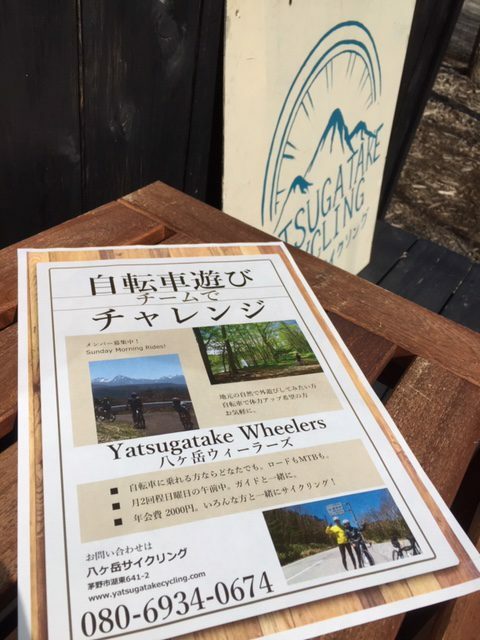 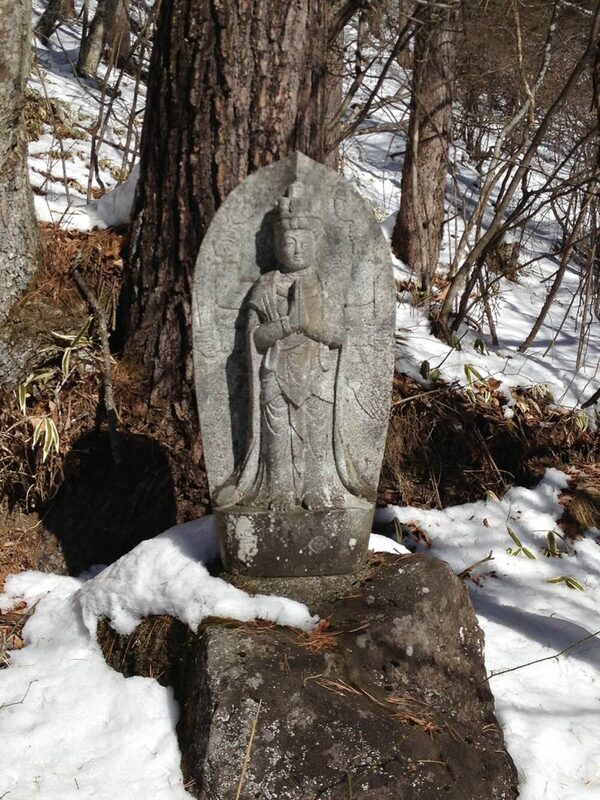 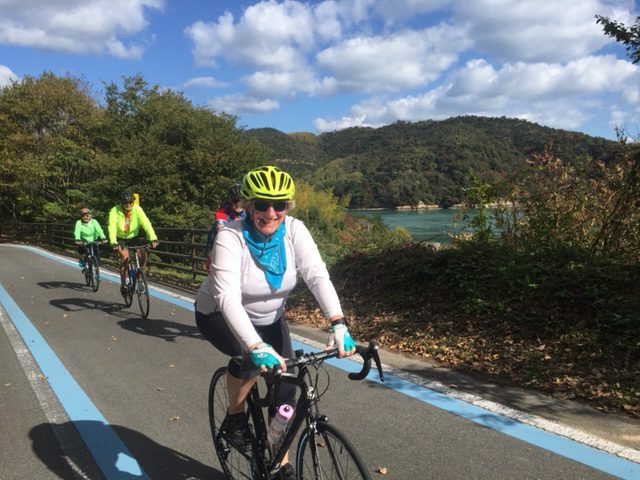 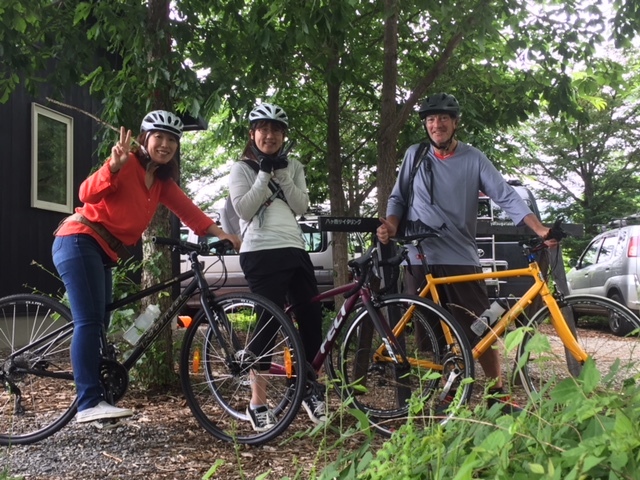 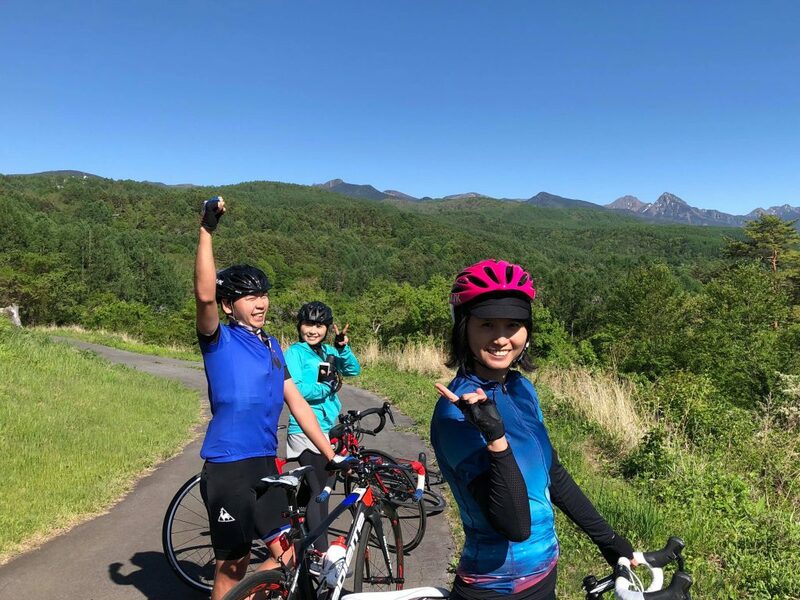 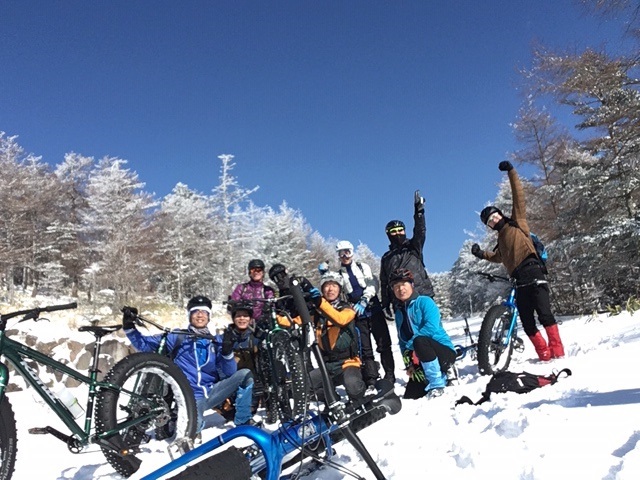 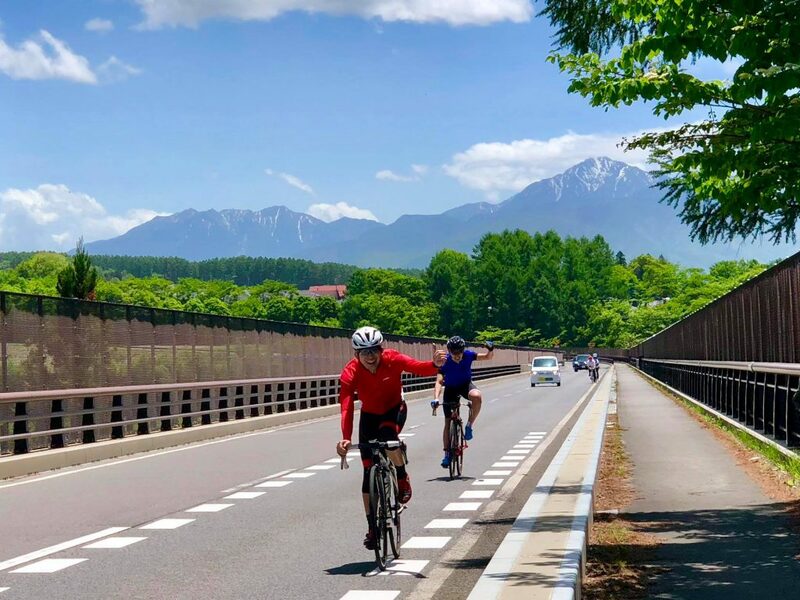 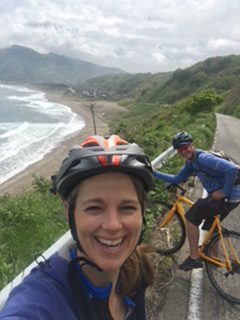 YATSUGATAKE CYCLING | We love riding bicycles, supporting cycling sports and all kinds of outdoor fun in Nagano and in all over Japan. 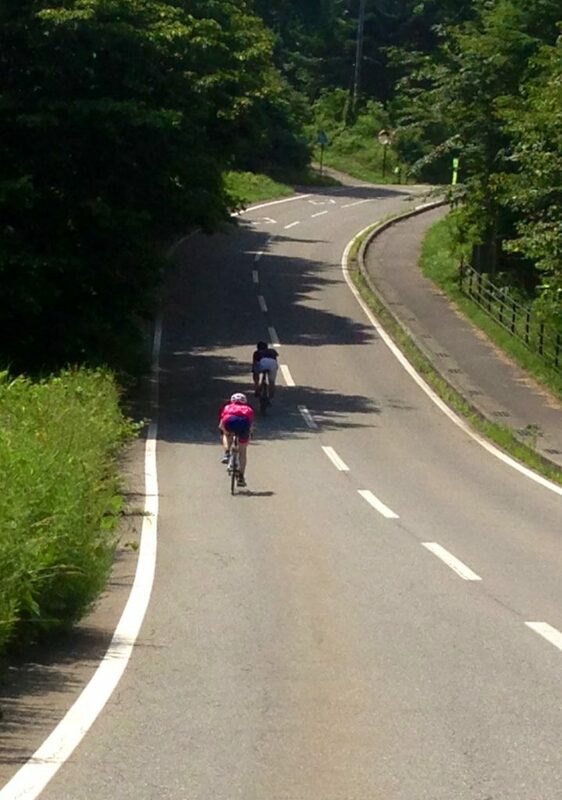 Downhilliing from 2127 m altitude. 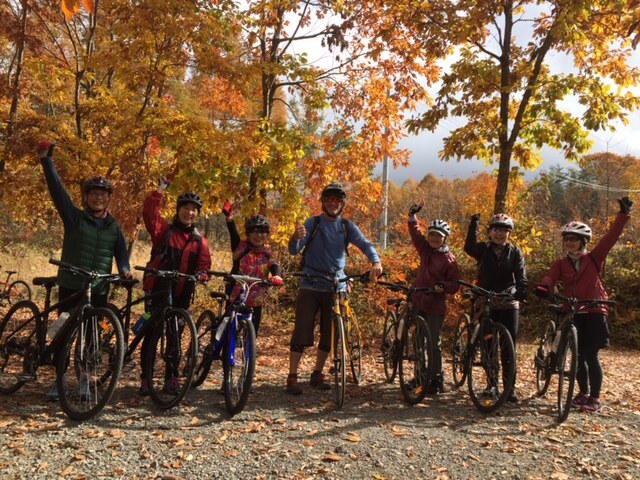 Challenge Ride to Quiet Ponds!